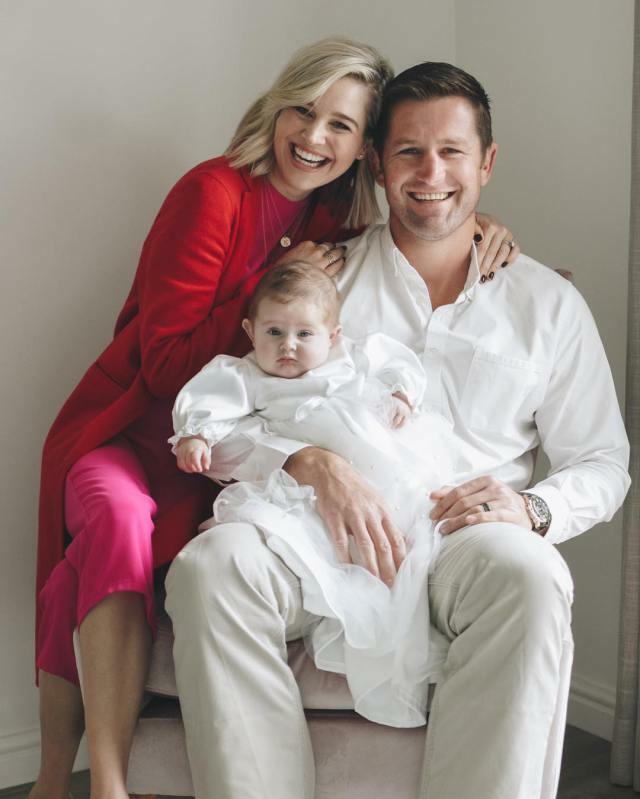 Local TV personality Minki van der Westhuizen shared special photos from her newborn baby, Elsa’s baptism. 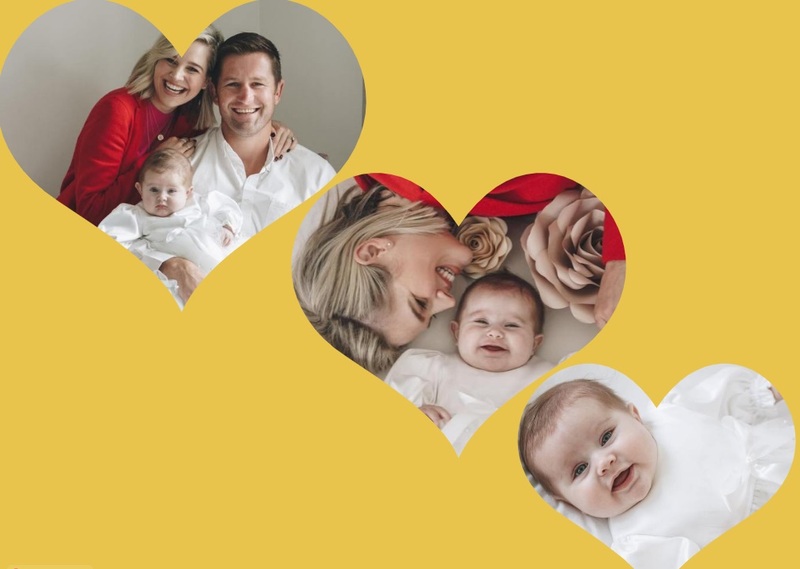 Minki and her husband, Ernst, welcomed their third child in March. She also thanked her mother for making the beautiful christening gown. In one of the photos baby Elsa’s stares lovingly into her big sister’s eyes.